This issue of the Long-Haul Travel Barometer delves into the profile of potential visitors from the Chinese travel market. It reveals how they prioritise different aspects of travel (e.g. choice of transportation, travel companion, etc. 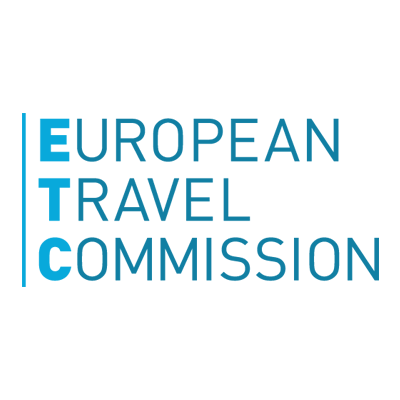 ), their destination preferences and experiences, as well as the barriers relating to European travel. The Chinese outbound travel market has been growing steadily over the past 15 years, with a stable rise since 2010. * With a 6% increase in the number of departures, and a 12% growth in travel spending in 2016 compared to the year prior, China continues to consolidate its position as the world’s largest travel market in terms of both outbound travel and expenditure. 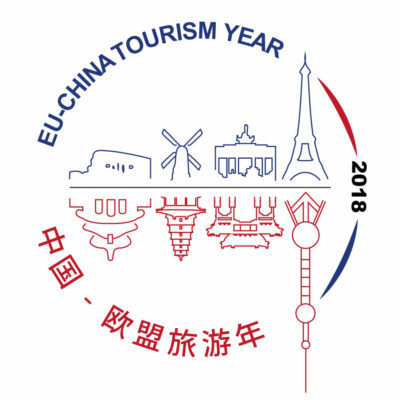 China is rapidly becoming a key source market for tourism destinations in Europe. The region currently attracts 12% of all Chinese outbound travel. The expanding middle class, improving air connectivity, easier visa procedures and more Chinese-friendly destinations are some of the factors set to support the surge in travel over the next years. It is important, however to understand that the Chinese travel market is not only growing in size, it is also maturing and becoming more diverse. Are European destinations prepared to cater the needs of this highly heterogeneous market? We have summarized the key results in a brief infographic that you can download here: Long-Haul Travel Barometer Edition 10/2017.